Are You Planning A Trip To Greece? Start Here! 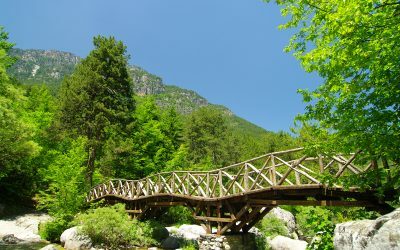 ARE THERE ANY OFFBEAT PLACES LEFT IN GREECE? This website is here to help you find your way around Greece and plan your next vacation like a pro. You’ll find out how to enjoy a Greek island hopping adventure to the full by choosing your itinerary the smart way. 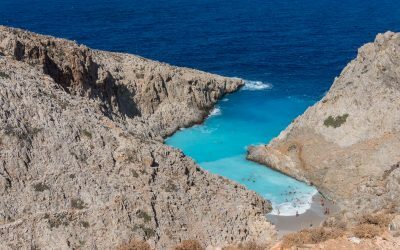 You’ll find a synopsis of the best Greece beaches, in order to choose your next Greek destination with ease. You’ll learn which is the best time to travel to Greece, and what are the most quiet Greek islands to visit. You’ll find out how to plan a Greece vacation to have a wonderful time. Sadly, it has happened more than once to head to a supposedly wild beach or destination in Greece, only to find it chocked full of tourists. If you can ignore them, good for you! If you want to visit something off the beaten path, you need to jump in your car, and start driving until you discover it by yourself. Even so, Greece is full of surprises, but chances to meet those huge tourist buses in the wilderness are low. 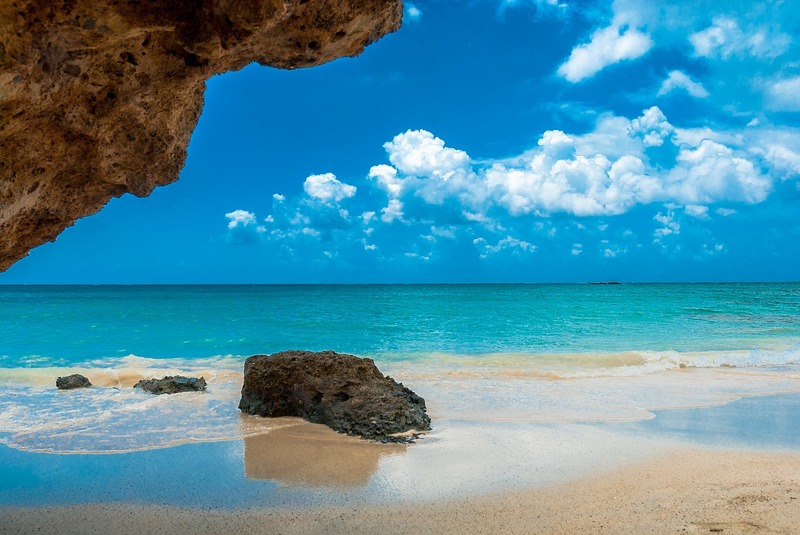 As the best places are also the most difficult to access, you may need to work hard to earn your tranquility and to enjoy wild and secluded beaches we all see in photos taken off-season. If you can’t be bothered with travel planning, you’re welcome to browse the guided tours and book the one that suits your style. Are you currently planning your Greece holidays? If you could use a helping hand, join my Facebook group here. 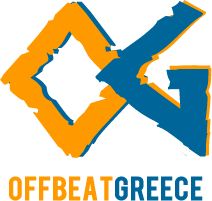 Offbeat Greece is the sum of over 20 years of travel. 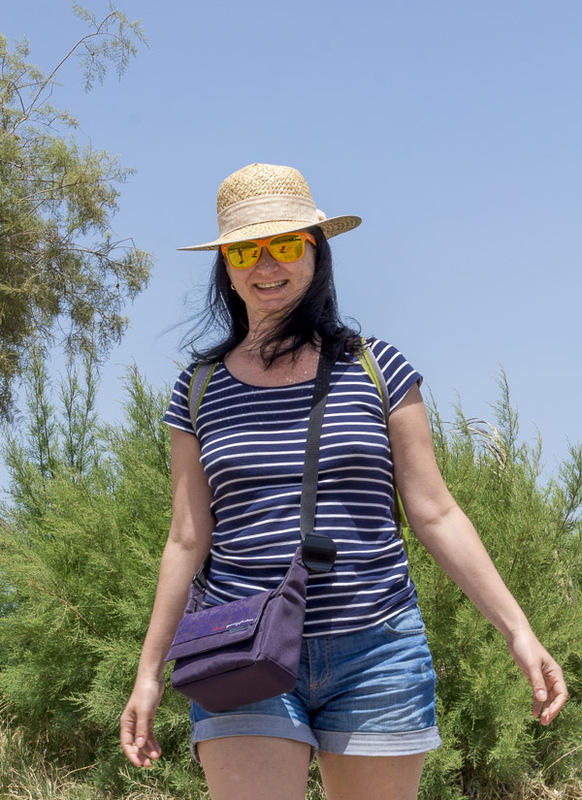 I am Violeta, and I’ve been on road trips across many places in Greece back in the times before the internet, the GPS and the digital cameras. I shot the photos of my first Greece holidays on film. I wandered through olive trees and rocky landscapes, on dirt roads that took me off the beaten path, many times without intention. I lived in Crete for a winter and I loved every minute of it. Crete is one of my favorite destinations in Greece. 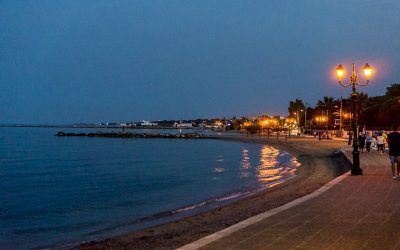 From Heraklion to Chania, and from Rethymno to Agia Galini, Cretan roads offer scenic drives, full of excitement and scattered with small taverns where you can taste the most amazing foods. Greece was the country I had chosen to be my first home away from home. I find pleasure in returning for a small vacation, a long weekend, or an adventurous road trip whenever I get a chance. I’m a short flight away from Athens. Shall we meet for a chat and a drink? WHAT IS YOUR NEXT GREECE DESTINATION? Please find my latest articles here, below. 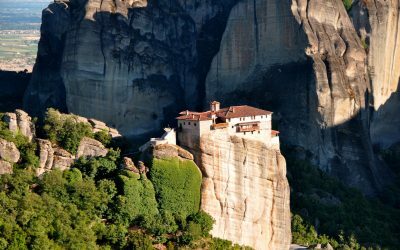 Meteora monasteries in Greece are a miracle of nature and craftsmanship. Visit Meteora in a full-day trip from Athens, or sleep over in Kalabaka. 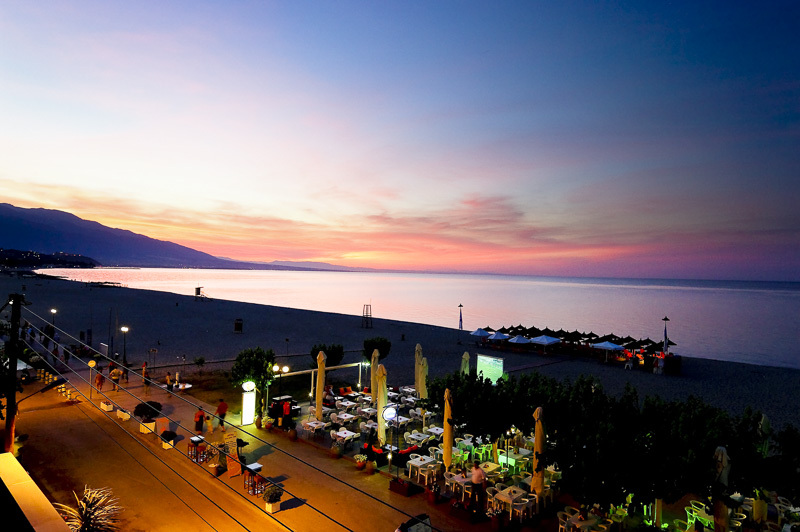 Chania beaches can suit any vacation style and personal preferences. Find out what beaches in Chania are right for you, and enjoy your Crete holiday to the full. Barbati is one of the most beautiful areas on Corfu island, but it is also one of the areas where it rains the most. Mount Pantokrator attracts clouds like a magnet. Nea Makri is one of the best beaches near Athens, Greece. 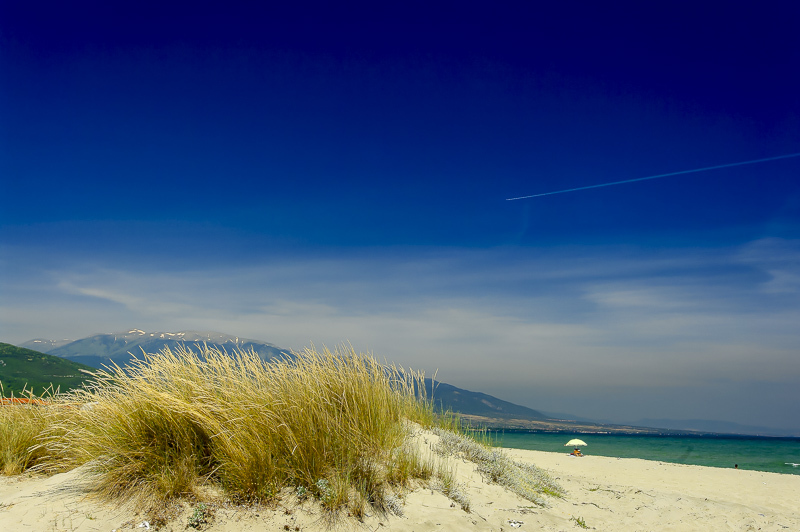 Easily accessible, Nea Makri is a quiet town and a seaside resort great for a beach vacation. Mount Olympus in Greece is one of the most beautiful places on this planet. It has hikes for all levels, waterfalls, lizards and even a holy cave.